Here is Ralph with his feet up on his make shift desk next to his cot in his tent. He addressed all of his letters home to "Dear Folks", "Hello Folks" or "Hello Again" and signed them "Love, Ralph". He wrote home every 2-3 days. The following are excerpts from his letters, either requests he had or comments from mail or packages he received. ~3 April 68 - "P.S. Send some cookies + things if you want... ."
~16 April 68 - "In the mail today I got a letter from the Blaney's and the Joy's (the Hockey news from the Joy's) and a fruit cake from the Mayor and the Veterans service and a little card from the mayor wishing me a happy Easter. ... say hello to the O'Sullivan's because I got a letter from them..."
~26 April 68 - "I received the cookies and things...thanks for the Boating magazine I was hoping that's what you would send. The cookies were real good. They stayed together a bit better this time although some were broken." ~28 April 68 - "The next time you send some packages put some bouillon cubes in it because we like to cook up some soup at night or in the morning. I think I mentioned to keep sending the boating magazine and if you can find the book with the prices. It would be nice to see what the prices are now. Also I could use some writing paper like this stuff." ~4 May 68 - "Also keep sending those boating books. Oh, send some real Vermont Maid maple syrup (not buttered), because we have pretty good pancakes but no syrup at all. ~6 May 68 - "P.S. Send some Super 8 film. It's hard to get." 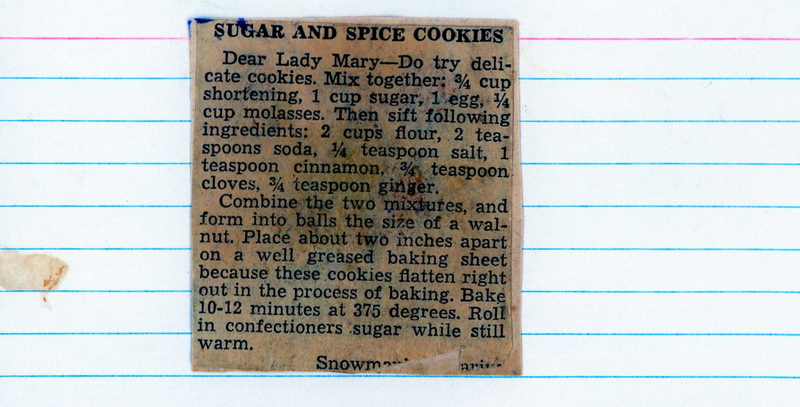 ~9 May 68 - "I received the cookies that Babs sent and everyone liked them. One of the cans was gone within 10 minutes. The other can I'm hiding." ~11 May 68 - "Well today I got the second box of cookies that Babs sent." ~18 May 68 - "The tea mix is real good. You should keep sending it, it'll be gone soon. We've got a large supply of Kool-aid so you don't have to send that anymore. The boating and flying magazine will be pretty good because there are a few other boating fans in my tent." 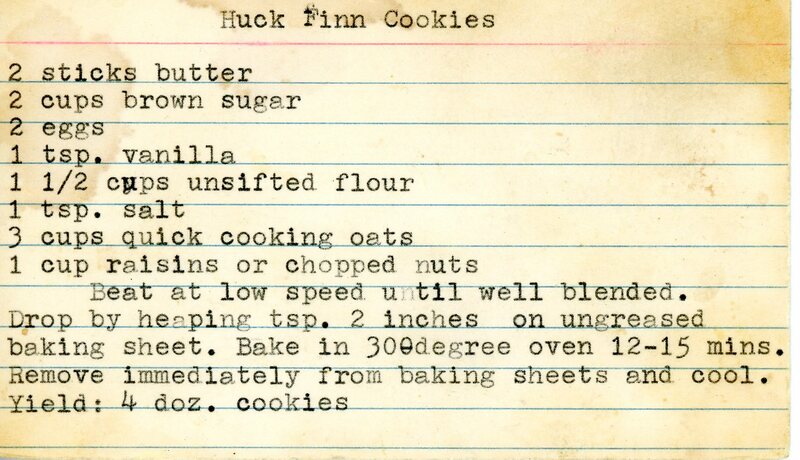 ~25 May 68 - "I've received more packages of Ma's cookies yesterday and of course they are better than anyone else's." Ralph's Favorite Cookies of his Mom's! ~28 May 68 - "I received the package you sent that had the maple syrup in it. That stuff is sure good, where did you get it anyway? 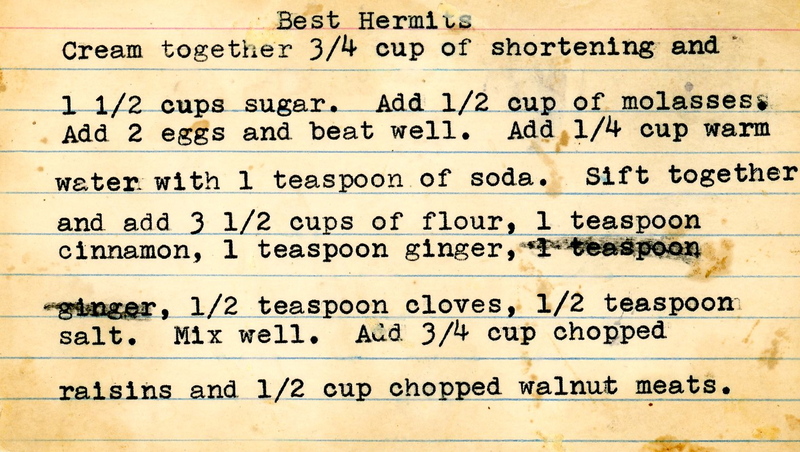 ~4 June 68 - "Remember that maple syrup, well it is real good in the morning when we have pancakes." ~8 June 68 - "It would be better if you sent an instamatic because they are real hard to get here. You would also have to send me some film because there's none here. If you send me film see if you can buy some prepaid mailers. It's an envelope you buy and put the film in and send it to be developed and what you pay for the mailer covers developing price." ~13 June 68 - "Yesterday I received two packages from you, one was the cookies from Aunt Mary and the other was your cookies. We have been eating cookies all day for the past couple of days. ...P.S. The Sugar + Spice cookies are good." ~22 June 68 - "Well today I received the package that had the magazine, tea and Potatoe sticks and hermits." ~5 July 68 - "I hope your charging my account for the camera and the things you buy me. I hope your still taking your money each month. You can keep sending cookies and Tea." ~10 July 68 - "Well that's about it for now so you can keep sending the cookies and film + mailers and magazines + tea."